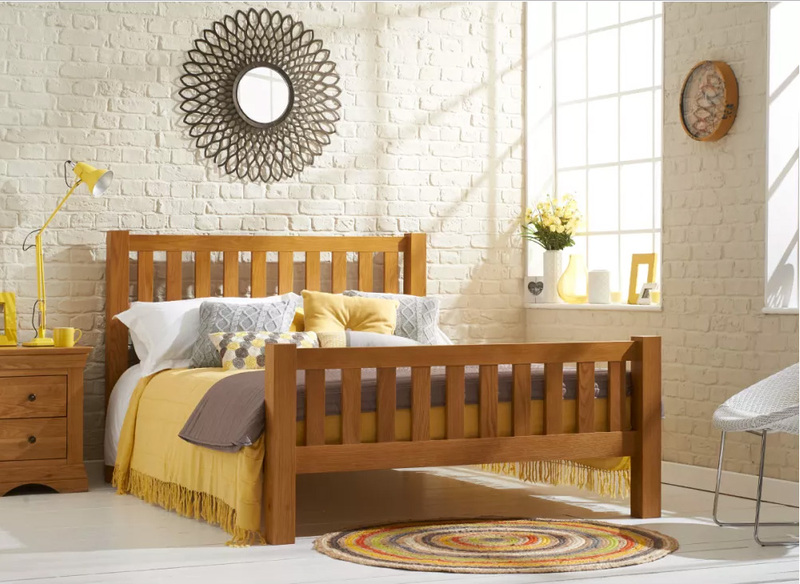 For all your home essentials including furniture, bed linen and rugs, through to bathroom and kitchenware, Dunelm offers everything you need, whether you’ve just moved into your first house or are revamping a room. Dunelm also guarantees the UK’s lowest prices on custom-made blinds, curtains and accessories. Looking for somewhere to relax and refuel? Why not call by Pausa Coffee Shop in Dunelm for a selection of light bites, sweet treats and drinks.